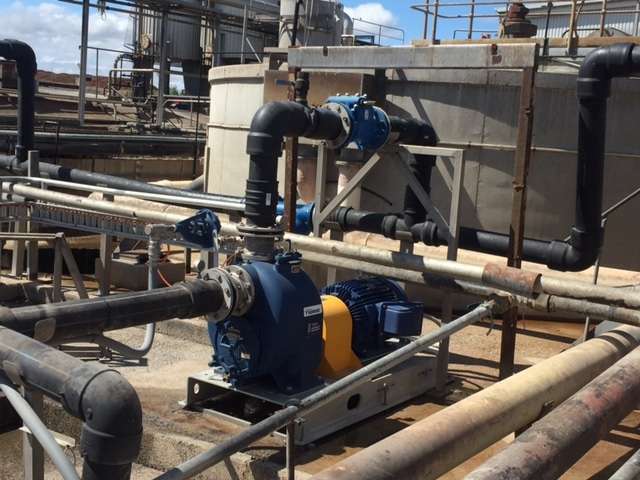 A major snack manufacturer in NSW has just installed a Gorman-Rupp self-priming pump to service one of their wastewater pits. 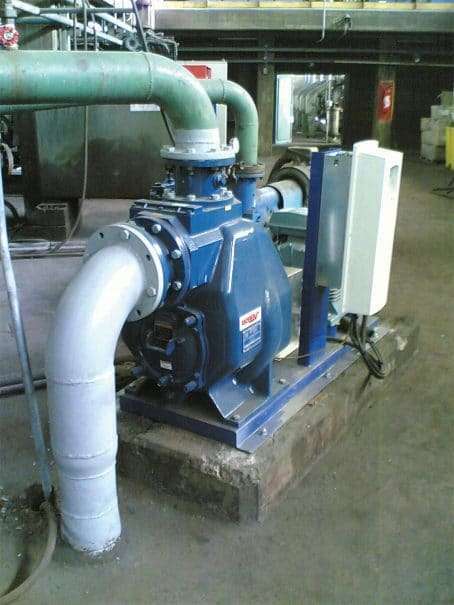 Because the flow was under 10 L/s, Gorman-Rupp’s T2 wastewater pump was the ideal choice. It can self prime to 7.3 metres and more importantly, it can re-prime unattended, automatically every time. 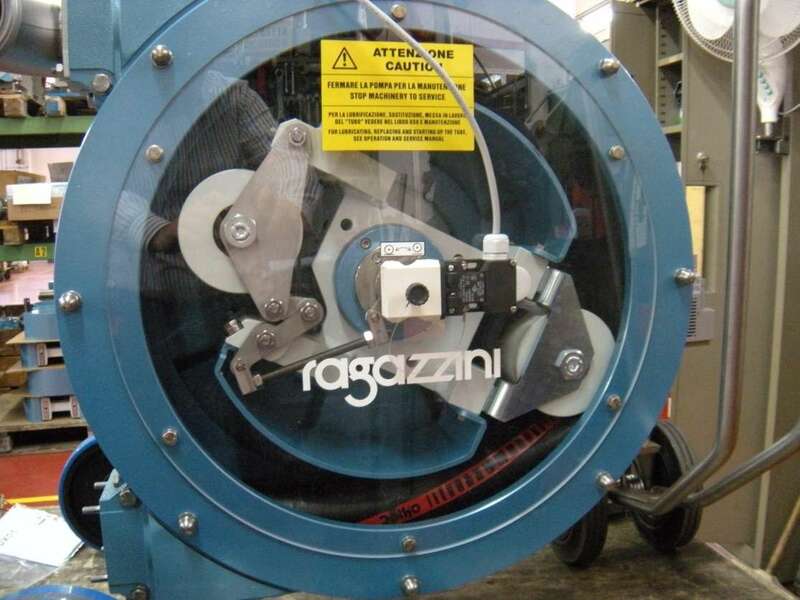 The customer likes the reliability that get with each Gorman Rupp pump, and because this particular application required the pumping of a corrosive wastewater, the wastewater pump was fitted with CD4MCu internal parts. CD4MCu is a duplex stainless steel that is both highly corrosion resistant and hard [to resist abrasion from grit in the pumped media]. The T2 self priming pump can pass a 38mm spherical solid and has a large removable inspection cover to allow operators to gain access to pump internals for inspection and/or service. 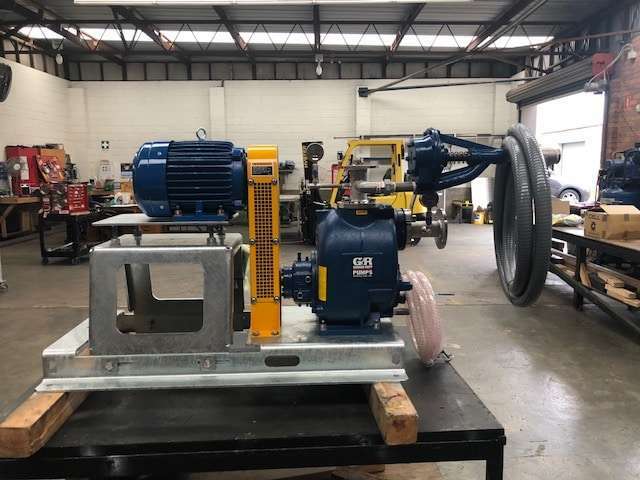 The customer also likes the safety aspect of having sewage pumps located at ground level without the need to employ cranes or lifting devices or expose operators to confined spaces while maintaining the pumps.